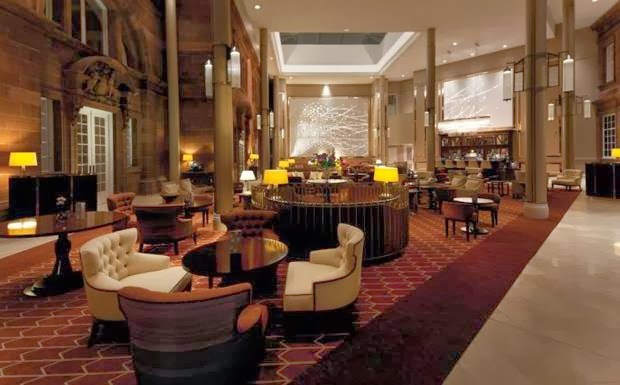 The Waldorf Astoria in Edinburgh has relaunched the iconic hotel, The Caledonian, and when you book your stay across WhataHotel! 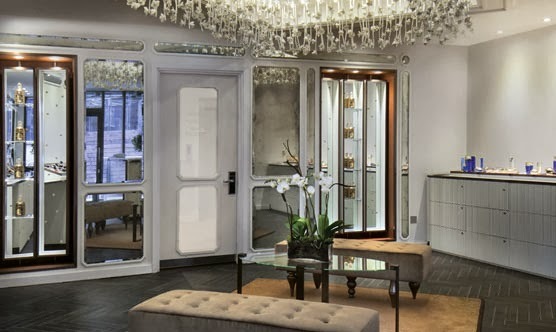 guests can enjoy Exclusive Complimentary Perks while they are pampered in luxury. Affectionately called The Caley' by the Edinburgh locals, this hotel has offered first rate hospitality for over a hundred years. Visit The Caledonian today and discover the remarkable amenities found at this fabulous locale that make it one of the Best Hotels in Scotland. The recent £24 million renovation program was meant to bring the Scottish landmark into the Waldorf Astoria Hotels and Resorts portfolio. Now it stands tall and proud welcoming guests to experience the ultimate in service and style. Calling the west end of Princes Street home, this former Victorian railway hotel is a historic marvel. Guests can enjoy the 241 plush rooms and suites that promise guests spectacular views of the historic Edinburgh Castle. A visit to the Guerlain Spa will rejuvenate guests with the glamour and tranquility. Two remarkable restaurants can be found inside The Caledonian, The Pompadour by Galvin and Galvin Brasserie de Luxe. Both have a reputation of providing patrons award-winning menus and flavorful dishes. Find a posh hotel with historic charm and unprecedented service when you spend some time at The Caledonian. This beautiful Edinburgh hotel has impressive awards ensuring guests that this setting will not disappoint. Book your stay across WhataHotel! and receive amazing perks that will set us apart from other online travel sites. These benefits provide guests with available upgrades at time of booking, full breakfast for two served daily, a 50 GPB Hotel Credit, a welcome whiskey treat and the option for early check-in and late check-outs. If you plan to travel to the lovely land of Edinburgh, Scotland, book your stay at The Caledonian, a landmark hotel with loads of charm and unparalleled extravagance.